Have you ever tried to remember what the URL is to the Show Config or the Cache page in your Sitecore instance when using the Administration Tools? 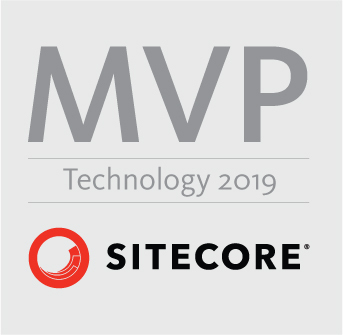 Did you know that there is a Database Browser that the old-schoolers use to Brute Force work they need to get done with Sitecore OR an XPath building tool you can lean on to help you with Sitecore queries? If you don’t know what I am speaking of, I am eluding to some old-school tools that can be very useful for every day administration and development. For example, the Administration tools page with links to all kinds of tools from the backend, XPath Builder to help you write and validate queries/fast queries, and File Explorer to help you view Website folders/files on the Sitecore instance you have the Sitecore Developer Toolbox (SDT) installed on. When you install the Sitecore Developer Toolbox, you get quick access to these tools via the Developer tab in the Content Editor. If you like the module please recommend to the community, provide a rating, and/or review. Thanks and happy coding! This entry was posted in Sitecore Marketplace Modules and tagged administration tools, file explorer, sitecore, Sitecore developer toolbox, xpath builder on March 16, 2017 by Toby Gutierrez.